Rabbit anti Human CTNF antibody recognizes human CNTF (ciliary neurotrophic factor), a 200 amino acid homodimeric neurotrophic and differentiation factor of the CNTF family, which supports the survival and differentiation of several motor neuron types within the nervous system, but also affects other target tissues, including skeletal muscle (Vergara & Ramirez 2005), glial cells, hepatocytes and embryonic stem cells. CNTF mainly signals through binding to a receptor complex consisting of a CNTFRa subunit, two beta components, gp130 and LIFR, resulting ultimately in the activation of JAK/STAT signalling pathway, but CNTF has also been shown to bind to the receptor for interleukin-6 (IL-6R). Antisera to human CNTF were raised by repeated immunisations of rabbits with highly purified antigen. Purified IgG prepared by affinity chromatography. 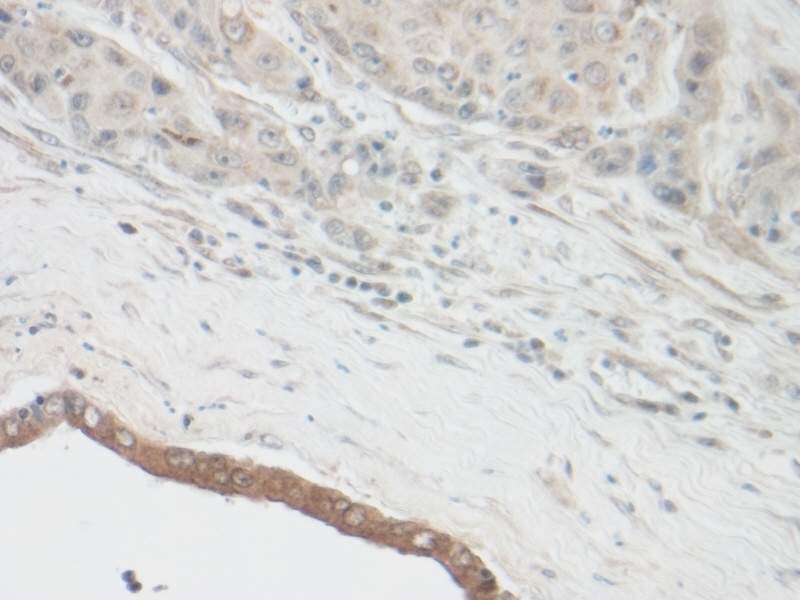 This purified human CNTF antibody may be used in an indirect ELISA with recombinant human CNTF (PHP173) as the standard. 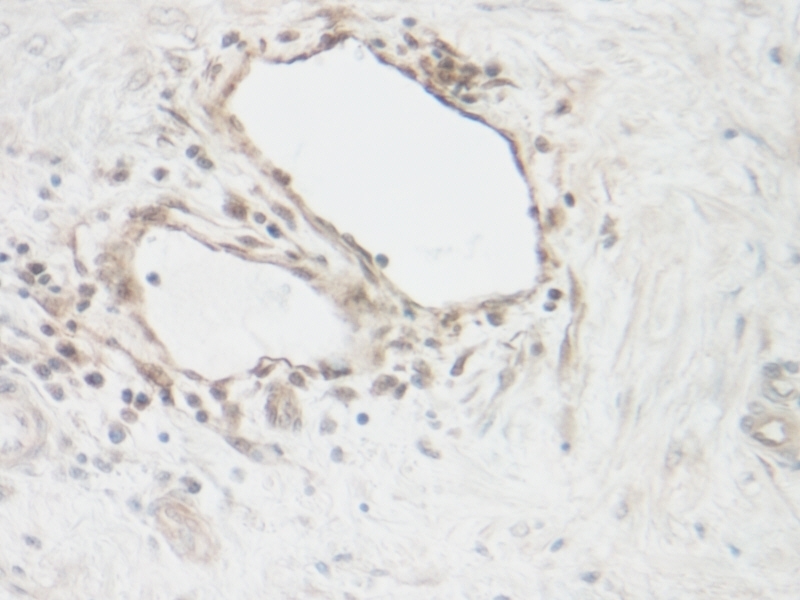 This purified human CNTF antibody may be used in Western Blotting applications under either reducing or non-reducing conditions with recombinant human CNTF (PHP173) as the positive control. Vergara, C. & Ramirez, B. (2004) CNTF, a pleiotropic cytokine: emphasis on its myotrophic role. Brain Res Rev. 47 (1-3): 161-73.